This weekend is the Winelands Chocolate Festival 2015 and Frey is ready to spoil you. 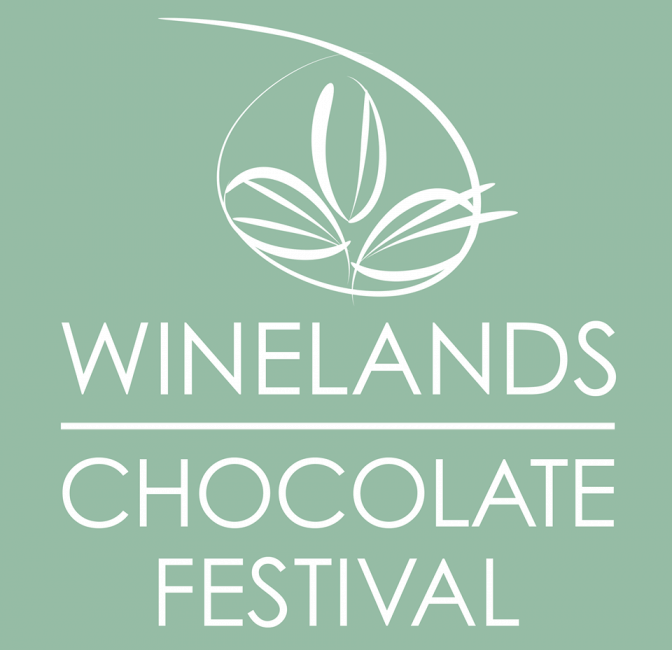 South Africa’s first gourmet chocolate festival, the Winelands Chocolate Festival, takes place at Lourensford Wine Estate in Helderberg this Saturday (25th & 26th of July 2015). 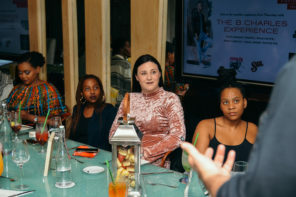 The festival celebrates the best in the South Africa’s chocolate industry and gives you an opportunity to interact with the people and talent behind the chocolate. A part from showcasing the best chocolate, the festival also includes a creative cake competition (for more detailed information as well as the entry form, click here), a fashion show, chocolate nail art, flash mobs and body art. Frey will also be at the festival and is looking forward to spoiling you. 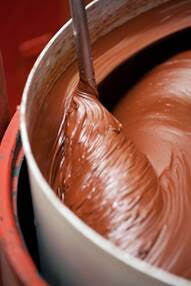 For over 125 years, Chocolat Frey products have exclusively been made in Switzerland and sold throughout the world. 100% genuine Swiss chocolate. Frey was founded by two brothers, Robert and Max Frey in 1887, whose passion for the finest chocolate products lives on today and is expressed in every single Chocolat Frey product. 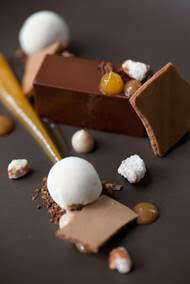 Buy Winelands Chocolate Festival tickets online or at the door. Comment on this post on Facebook by telling me who you would like to attend the festival with this weekend. *Hampers to be delivered next week, tickets will be digital. **Please read further t’s and c’s i the WIN tab above. 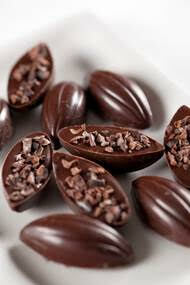 Here’s the Winelands Chocolate Festival Facebook event for further information. 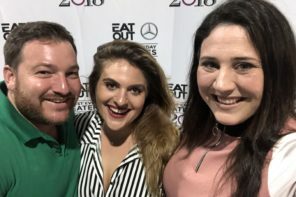 If you’re a Pick n Pay Smart Shopper you and your family (of 4) could win a trip to the city of Lucerne, in the heart of Switzerland, to spend 5 glorious nights taking in all the magnificent beauty and to visit the Chocolat Frey factory to see how high quality, authentic Swiss chocolate is made. But hurry – you only have until 26th July to enter this super competition. To enter, simply buy any Chocolat Frey product at selected Pick n Pay stores Nationwide and swipe your Smart Shopper Card to stand a chance to win a trip of a lifetime. The competition closes on the 26th of July so hurry! Previous articleHog Hoggidy Hog Turns 20 Years Young! Next articleHappy 7th Birthday Zomato! I’d take my roomie, because she’s the only person on this planet who loves chocolate more than me. I’d take my man AND my kids – because chocolate!! 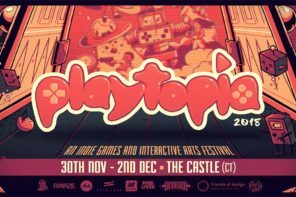 i have friends coming up from Port Elizabeth this week-end and would love to take them to this!